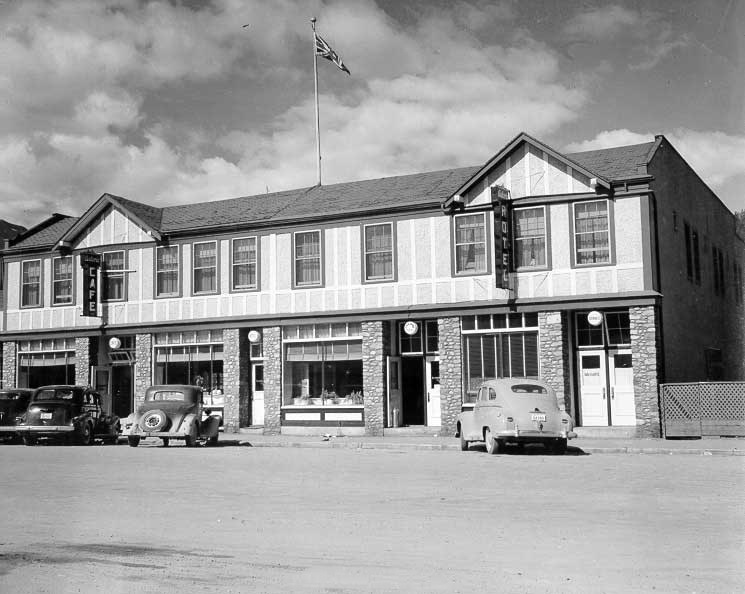 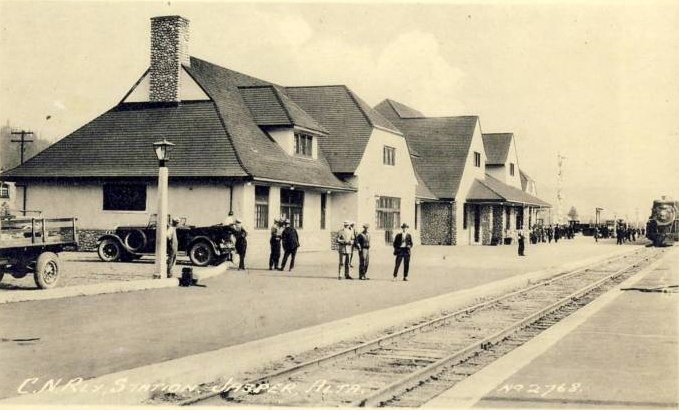 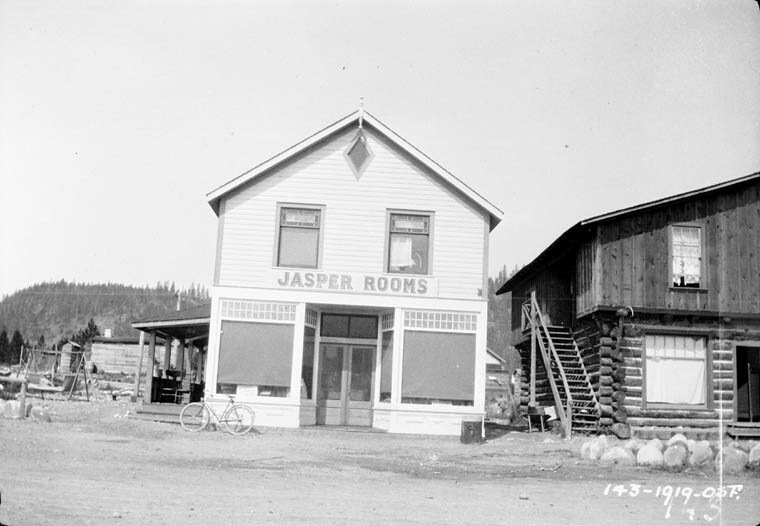 Post Office opened on February 1, 1912. 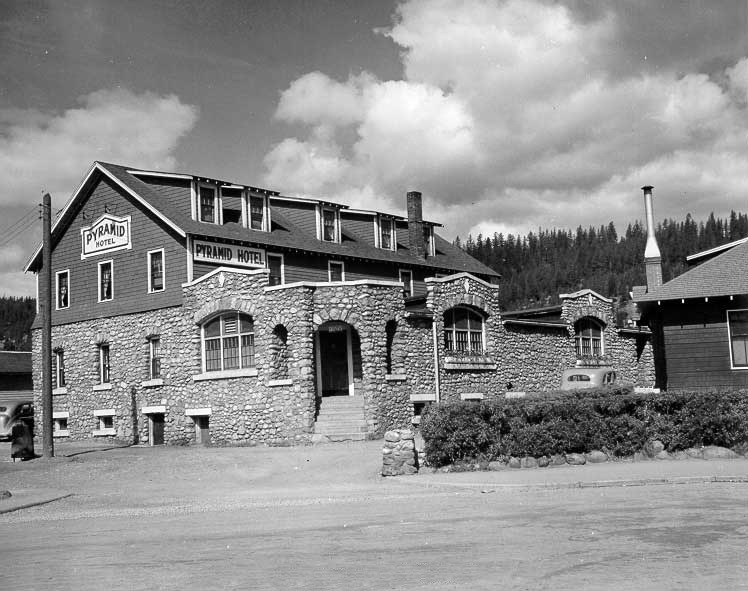 Originally named Fitzhugh. 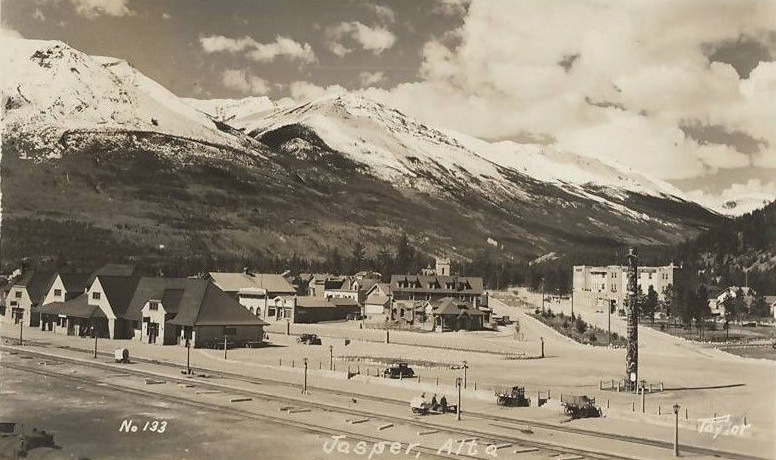 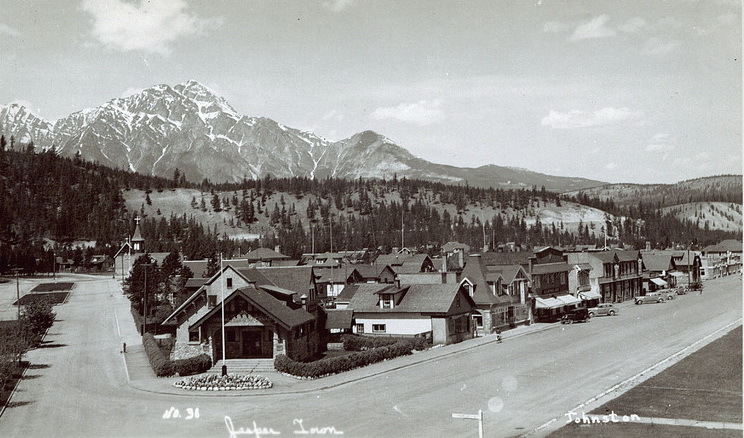 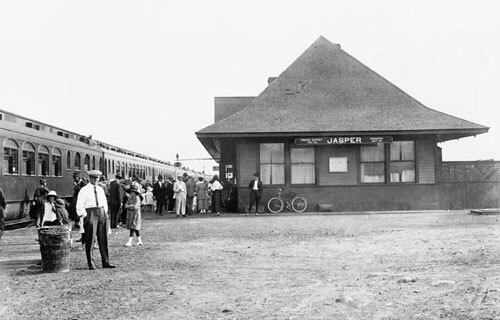 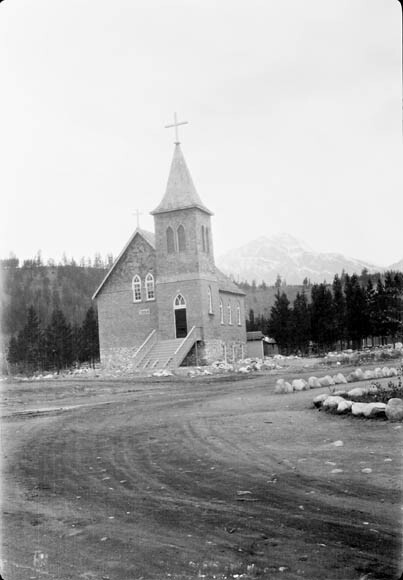 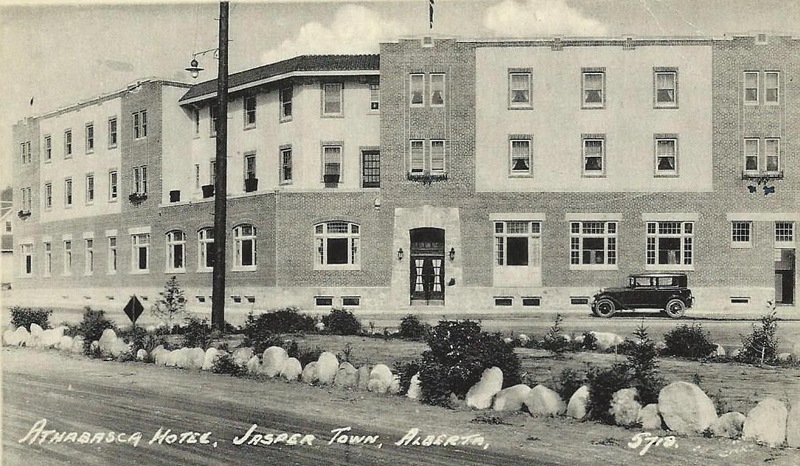 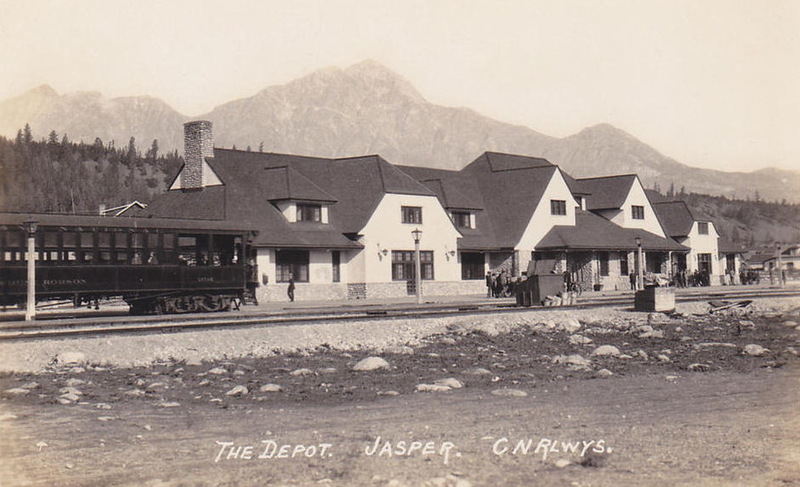 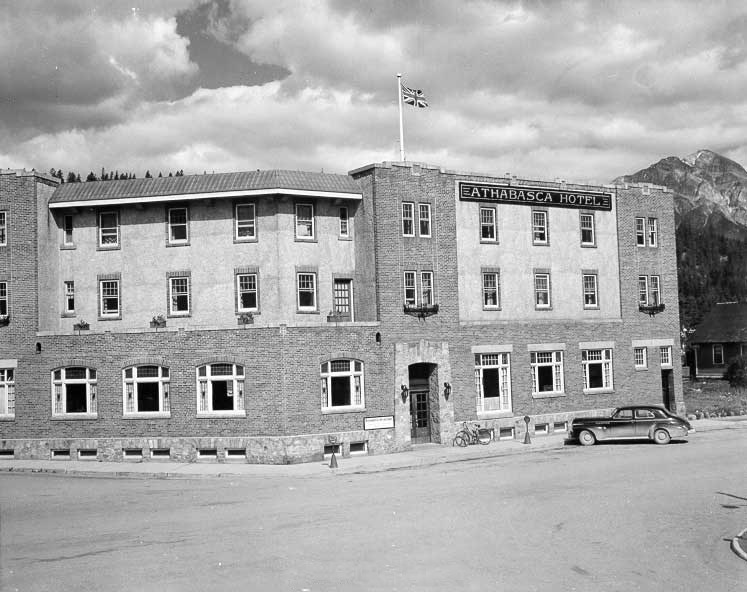 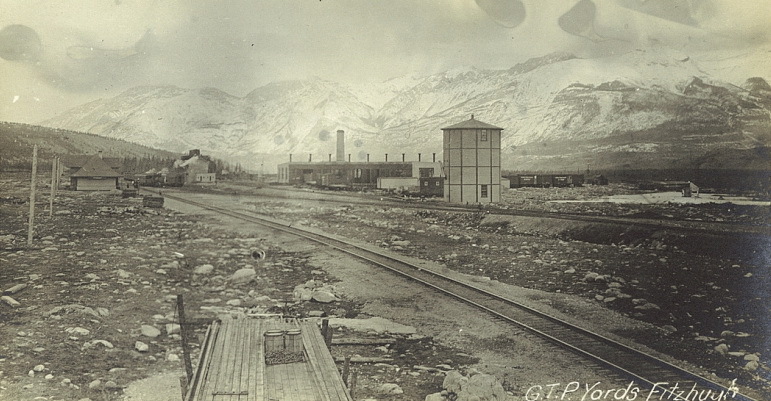 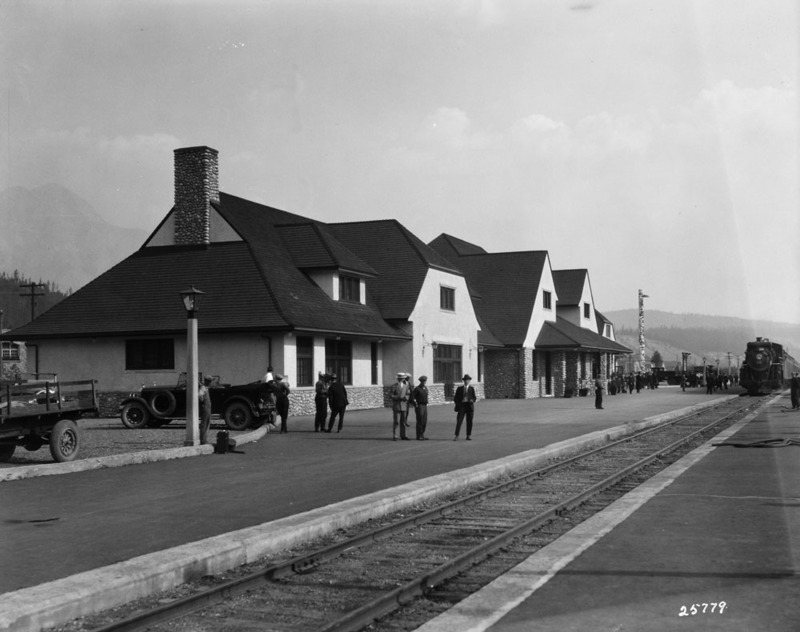 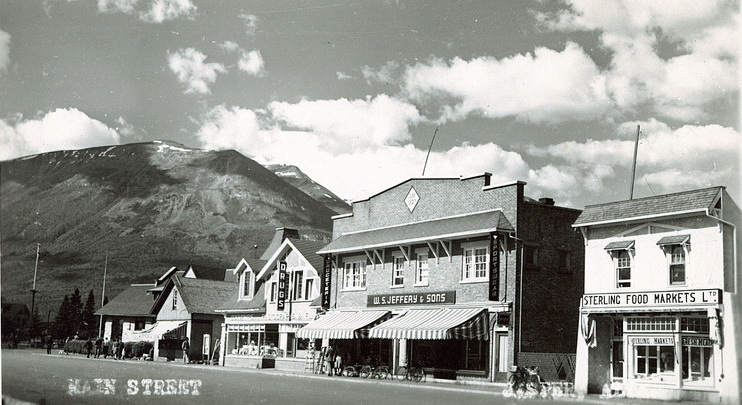 Renamed to Jasper June 1, 1913. 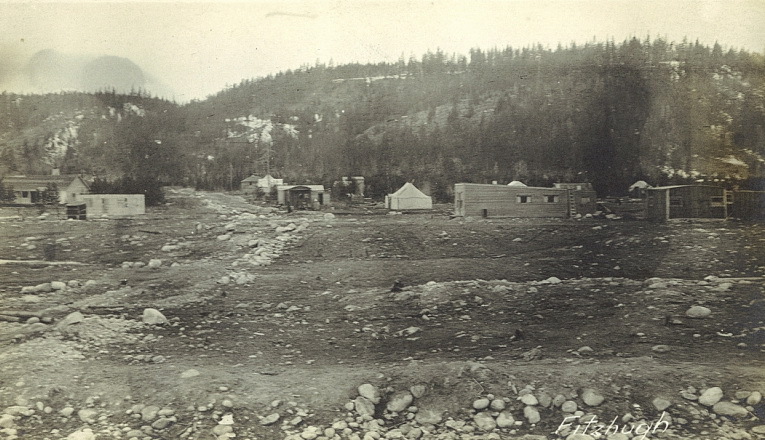 Images of Fitzhugh are prior to June 1,1913.